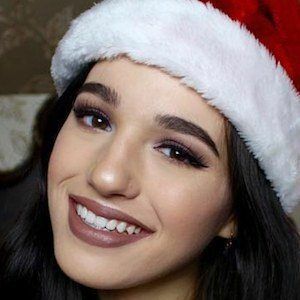 YouTube beauty enthusiast who is widely known for her eponymous channel's content. 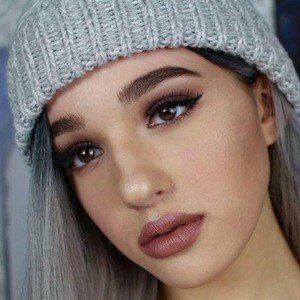 She has earned widespread popularity there for her frequently themed makeup and beauty tutorials, DIY project walkthroughs, and personal vlogs. 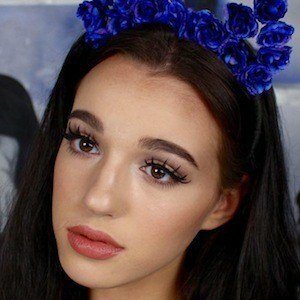 She began her YouTube channel on June 18, 2015. She graduated from Worthington Christian high school in 2017. She went on to attend the Fashion Institute for Design and Merchandise in California. 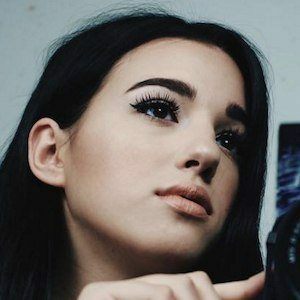 She has amassed more than 380,000 subscribers to her YouTube channel since its beginning. One of her most popular videos there, "BEWARE! NEVER BUY KYLIE COSMETICS LIP KITS FROM ALIEXPRESS! WORST FAKEUP EVER," has earned more than 4 million views. She was born in Columbus, Ohio. She grew up with an older brother named Cameron and a younger sister named Julia. She later moved to California for college. 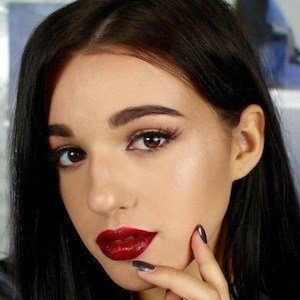 She has done makeup reviews using Jeffree Star's products as well as beauty looks from fellow YouTuber Jaclyn Hill.